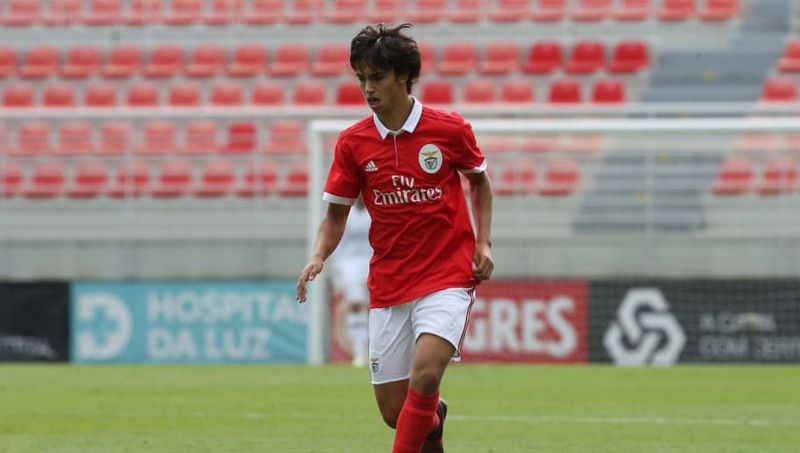 João Felix is the latest wonderkid on the scene in Portugal to be dubbed the 'next Ronaldo' and is attracting interest from some of Europe's biggest clubs. He scored a hat-trick in the Europa League on Thursday night, and he's one of the hottest names in Europe at the moment - with Man Utd and Liverpool named as primary candidates to sign him. Felix, who is just 19 years of age, is tipped to break Hulk's transfer record of €60m for the biggest fee received for a player in Portugal, but what do you know of the young attacker? Here's a handy list of six things you ought to know about the potential future superstar. It has been widely documented that Liverpool recently saw a big-money offer rejected for the 19-year-old's services, and they will likely have to cough up a bit more if they are to lure him away from his homeland. Felix signed a new lucrative contract that saw his release clause double last year, with €120m now required to bypass negotiations with Benfica. Should any club decide to trigger his release clause, Felix will become the third most expensive player in football history, sitting between the supreme talents of Kylian Mbappe and Philippe Coutinho. If scoring an 86th minute equaliser in his first ever Lisbon derby was not the standout moment of his career thus far, then surely this accolade will take the biscuit. Though he is currently rated just 74 on FIFA 19, his potential soars as high as 88, rubbing shoulders with the likes of Christian Eriksen and Paul Pogba. Who knows, Ed Woodward could be ready to employ a new tact and scout players solely on their FIFA 19 potential...maybe not. The city of Viseu was also the birthplace of European great Paulo Sousa, who won consecutive Champions League titles with Juventus and Borussia Dortmund in the 90s. 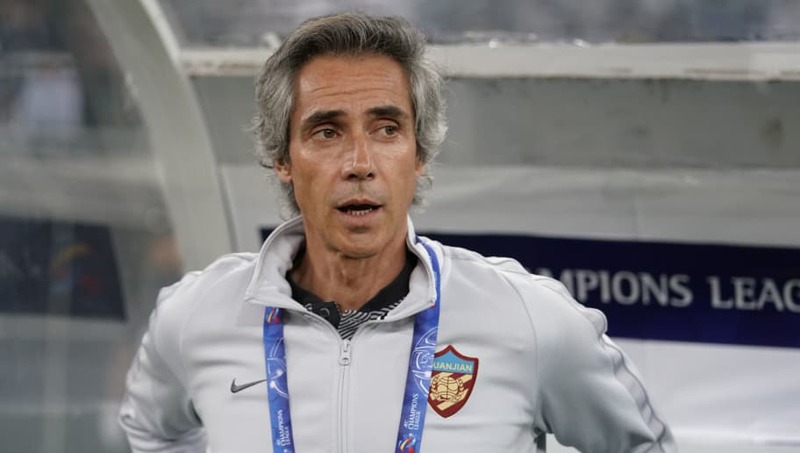 Sousa also made 53 appearances for the Portuguese national team, one of which came in the Euro 2000 Quarter-final, where he played 45 minutes of his side's 2-0 win over Turkey. He was involved in FC Porto's youth-set up at the Under-15 level initially, but was released after three years at the club due to his slight frame and lack of physicality. 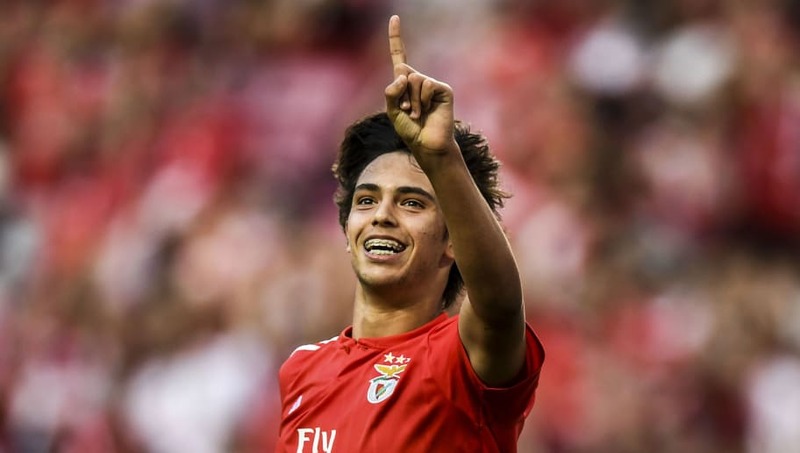 Even though his game doesn't depend on his physical make-up, Felix has worked on his fitness since being with Benfica and has already become a much more well-rounded central midfielder. I still wouldn't back him in a 50/50 with Victor Wanyama, though. Touch, technique and incredible vision are three of Felix's key strengths and the Benfica man has all the traits to transform any team in real life or in the virtual world. If you are not a United or Liverpool supporter, your best chance of seeing Felix in your ranks could be snapping him up on Football Manager and believe in us, you will not regret it. 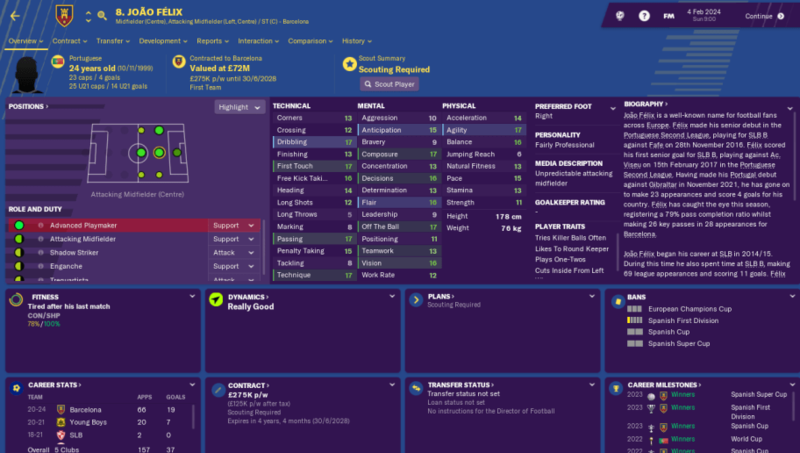 Be wary, however, the FM community warn he can be a selfish player and this must be trained out of him before he makes the leap to becoming a first team regular. Back in the real world, Felix very nearly signed for West Ham last summer when the clubs seemingly had worked out a deal which satisfied all parties. But, West Ham's hopes were scuppered when the Portuguese youngster seemingly made a U-turn and decided to pen a new long-term deal with the Eagles which saw his buyout clause double and means he is now committed to the club until 2023.